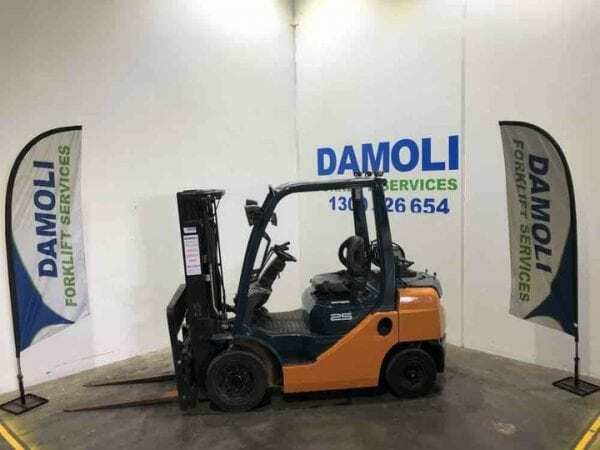 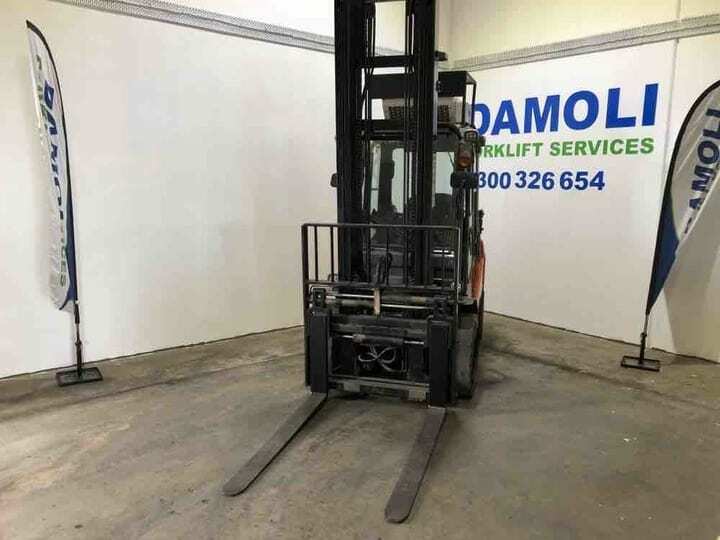 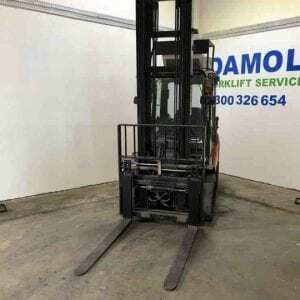 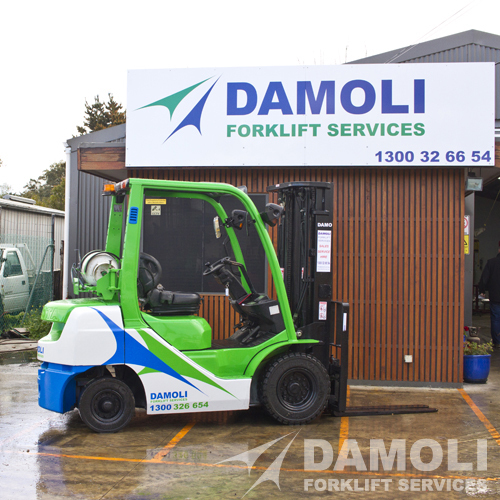 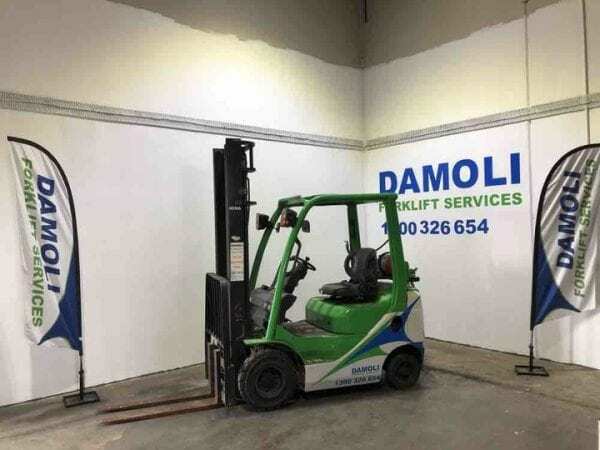 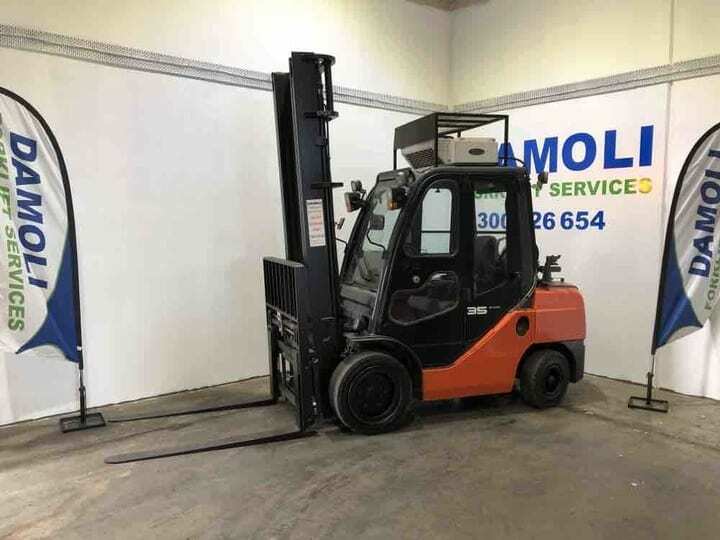 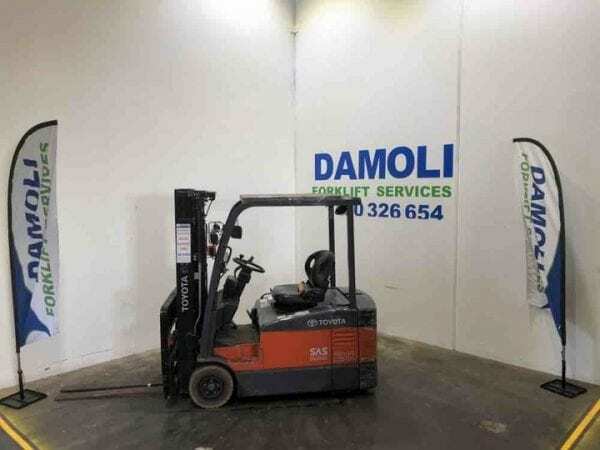 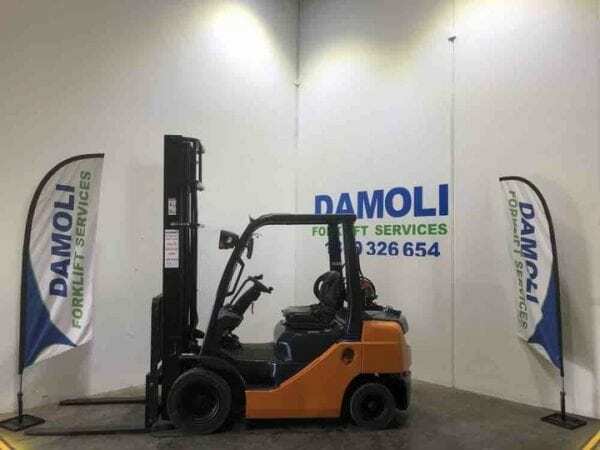 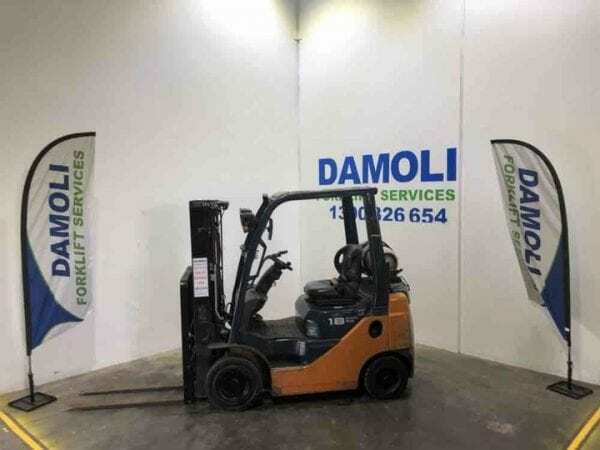 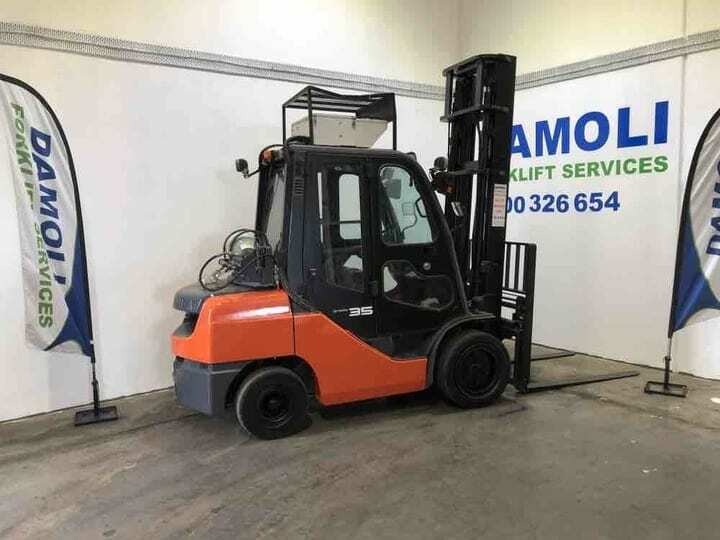 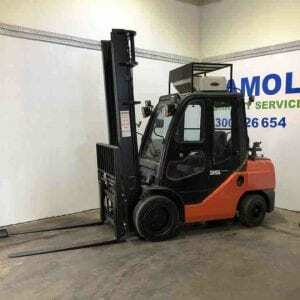 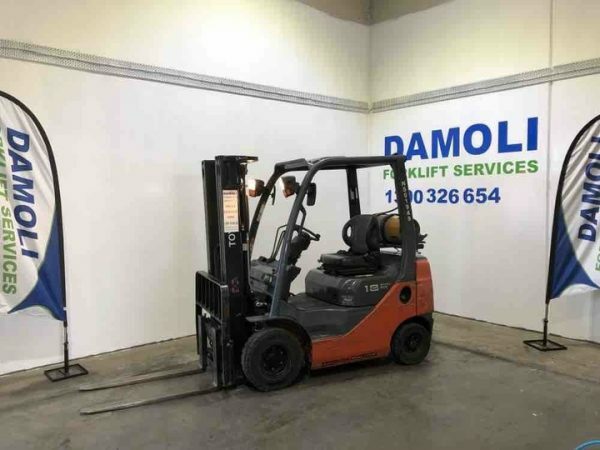 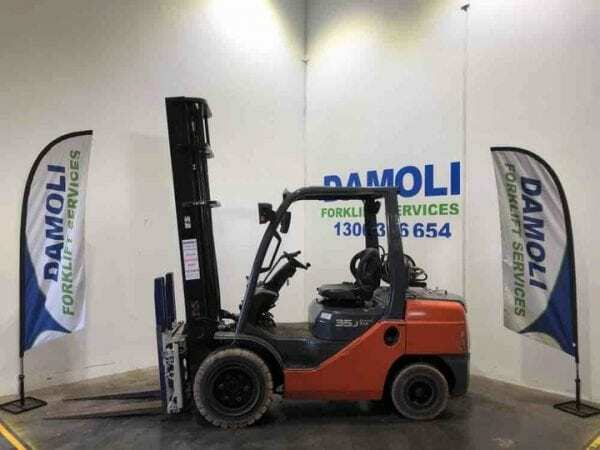 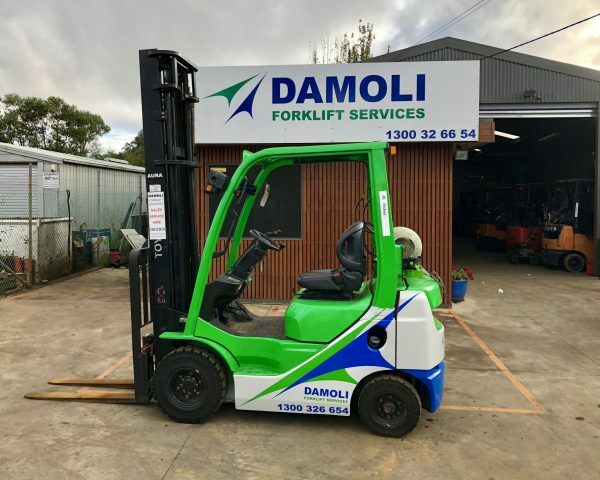 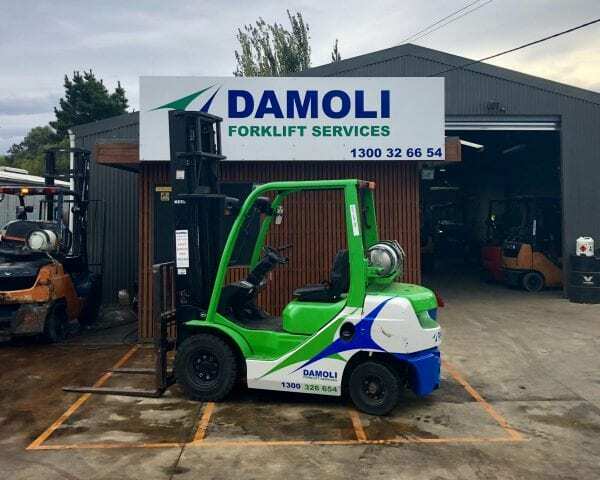 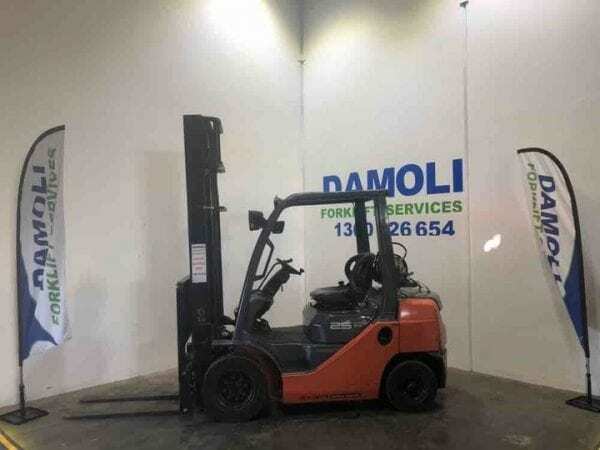 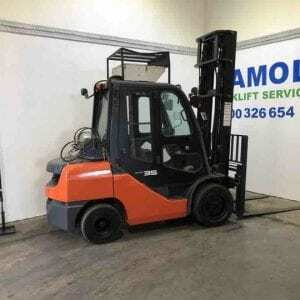 Let Damoli add value to your business with POPE - He is one of our 3.5 tonne standard mast Toyota forklifts for hire from only $250 plus GST per week. 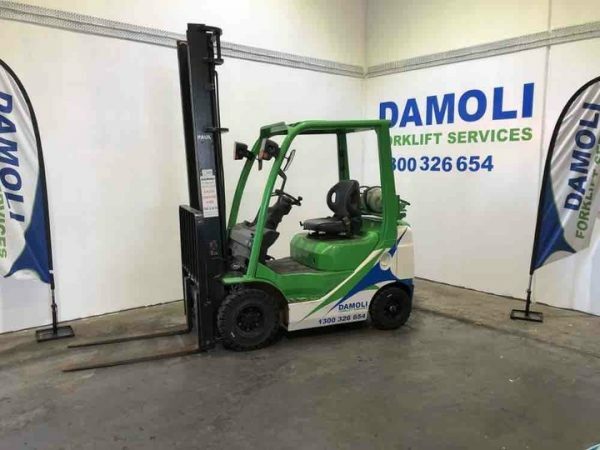 POPE is a solid worker right down to his solid tyres. 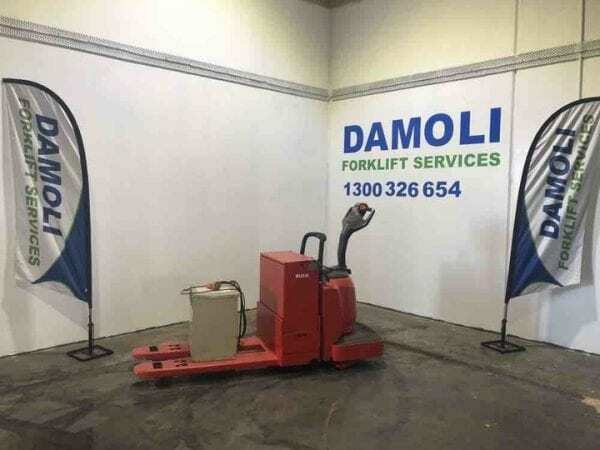 POPE is a big forklift and he has a big heart as well. 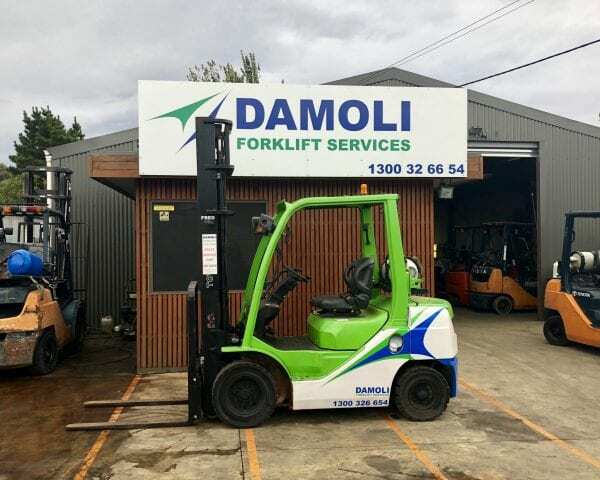 When POPE's not working he loves gaming with mates and his goal is always to get to the next level.